Without proper oversight of the NSA, "no American will have any privacy left... there would be no way to fight back ... the capacity is there to make tyranny total." The technology in the video is at least one year old. Without the independent ability to determine whether information is true, independent media cannot exist. In an age of "deepfakes," reporters and editors must be part-journalists, part-tech-forensics, but only a few will have the resources to do forensics well. 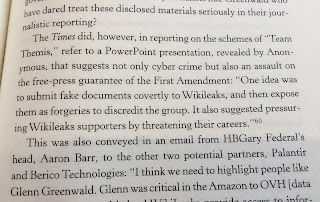 Furthermore, if journalists need security-level clearance to ascertain the difference between real and fake, what happens to well-intentioned whistleblower and citizen-produced tips? 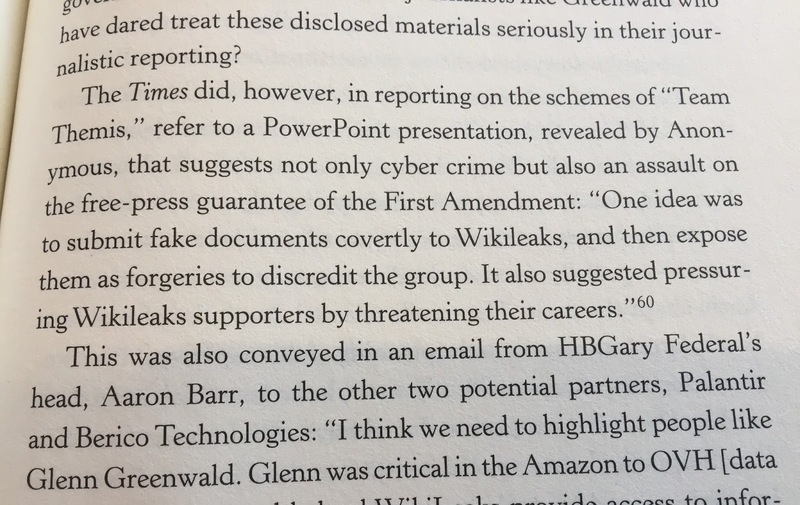 Numerous problems exist with the aforementioned scenario, not least of all the ability to disrupt honest, diligent journalism as well as any investigation. Journalists wouldn't be the only ones dependent on the government to vet information--so would local police departments lacking military-grade technology. In such a world, the only reliable sources would be high-level government-affiliated with no independent checks and balances. In short, independent journalism could be easily disrupted while lesser funded local governments couldn't realistically decouple themselves from federal corruption or mismanagement. The capacity to make tyranny total existed in 1975. Have checks and balances increased or decreased since then? Before the Fall, What Goes First Again?